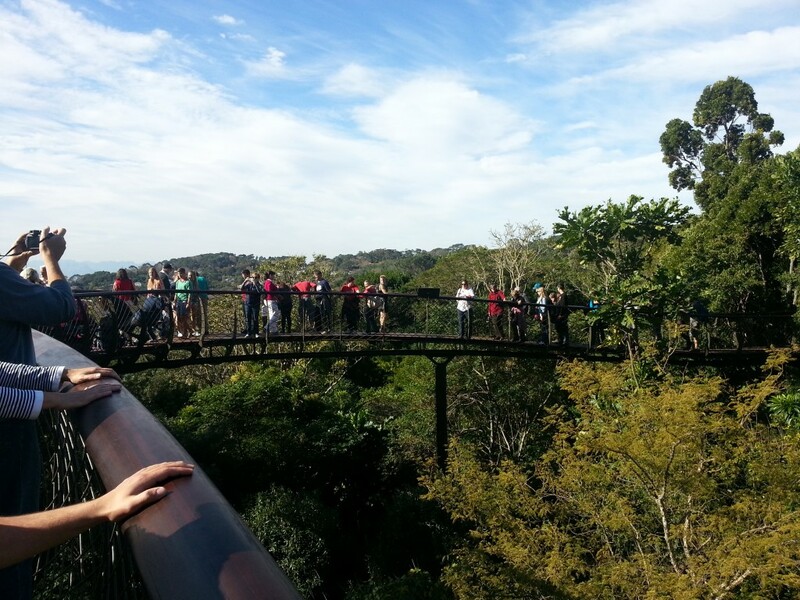 Yes, it is rainy season in Cape Town but that does not mean that you can not have a great time whilst there. It is quite amazing how many things you can pack into a weekend because you want to, not because you have to. On Saturday mornings it is a very pleasant outing to the Neighbour Goods Market at the Biscuit Mill in Woodstock. The variety and quality of food is outstanding and so is the atmosphere. The Darling Craft beer together with tarte flambée or flammekueche (thin crust similar to pizza with crème fraiche, ham / bacon and sliced onion) is a fantastic combination. Make sure that you also browse through the other eateries and shops at the Biscuit Mill as well as in the surrounding streets. Over the past few years this area has developed and you will be surprised at to what you can find. 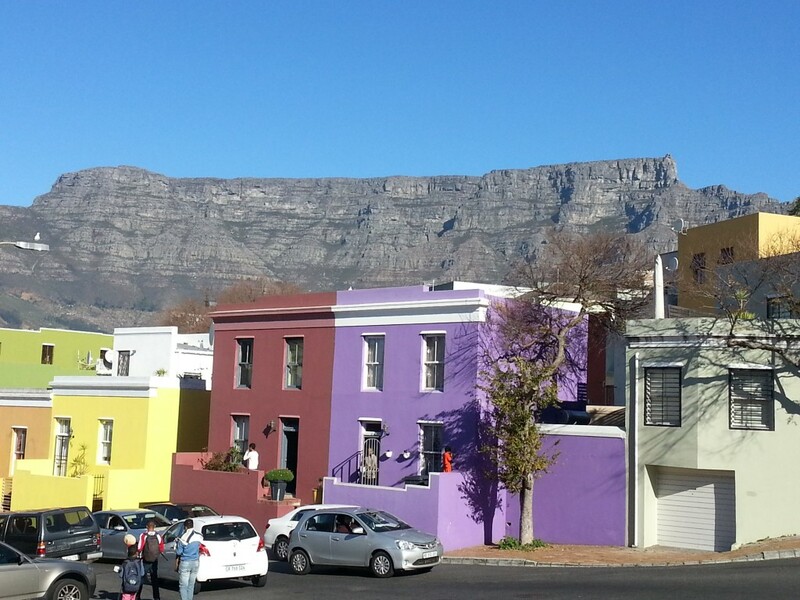 Visiting the Bo-Kaap is a must and it is essential to have a meal at Biesmillah, Cape Malay cooking at its best and prices are very reasonable. Remember that alcohol is not permitted. One other plus for visiting Cape Town between May and September is the fabulous low season specials one can utilize. A favourite area for accommodation is Sea Point, also an area that is steadily climbing in its offering of restaurants, shops and accommodation. I love this area because you have beautiful views of the mountain and the sea, you are close to everything and my personal favourite is to spend time on the promenade, whether I sit, walk, run or just drink in the beauty and atmosphere. Also note that should you need to get around, the Citi Bus works well. For a more fun and scenic option, enjoy the hop on hop off bus. 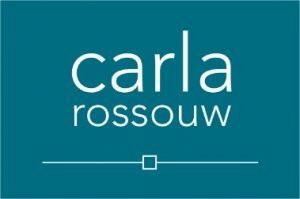 Tip: It is never too cold to enjoy an ice cream or frozen yogurt whilst enjoying the promenade nor are you ever too old to rent a bike for a ride to the Waterfront or towards Clifton and Camps Bay. The bike rental starts from R50 per hour (and gets cheaper if you rent for longer), located at the Sea Point municipal pool. They roughly operate from sunrise to sunset, 7 days a week. 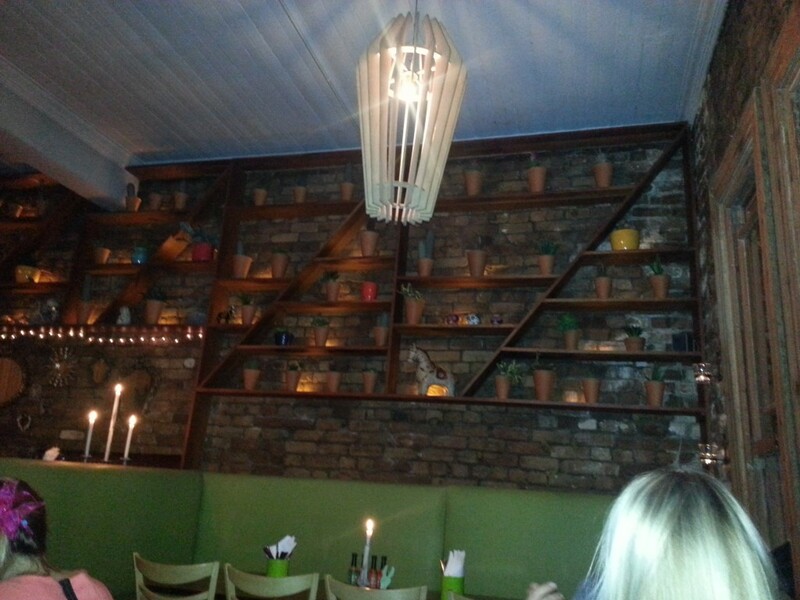 By now it is dinner time and you should plan ahead because you will not get in at El Burro Mexican Restaurant in Main Road (with quirky book shelf), Greenpoint without a reservation. It’s a viby, noisy restaurant with great food, washed down with tequila, margaritas and beer… Start the evening with nachos, salsa & guacamole, but not tooooo much or you will miss out on excellent chorizo Quesadillas or Chicken Mole (tender chicken pieces with spicy rice and refried beans) Average main course: R120. Getting back to some accommodation options in Sea Point that is comfortable and at a very reasonable rate, you can try The New Kings Hotel, The Hyde Apartment Hotel or Bantry Bay Suites. A sunset is just not complete if you do not experience it from the patio of La Perla Restaurant. Although slightly chilly it was a clear and beautiful sunset, enjoyed with fabulous company, decadent cocktails and tasty snacks. When venturing out of Cape Town towards Stellenbosch, Somerset West and Strand the best way to spend your time on a wintry weekend is to find a cosy restaurant / wine estate with a fireplace to while away the afternoon with good food and good wine. Tip: Note that many restaurants and wine farms take an extended break during the winter for holiday and / or to do maintenance, thus best to check upfront if the establishment is open for business. 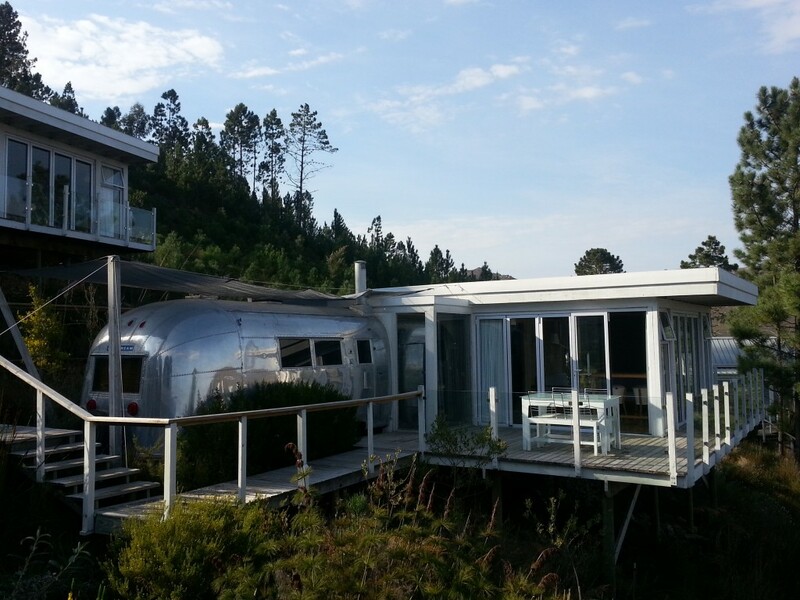 After a hectic weekend in the city move out towards Sir Lowry’s Pass and the Elgin Valley and you will find the very quirky & funky Old Mac Daddy’s with 12 individually themed Airstream caravans. Most of the caravans have an added patio, lounge and bathroom, beautiful views and loads of tranquillity. Brinny Breezes Restaurant, set in a fantastic indoor-outdoor barn type structure offers hearty fair in a relaxed atmosphere and cosy fires. Enjoy the slow pace, frogs performing at sunset & fresh air, a perfect end to a perfect albeit slightly longer weekend. Thanks to Kulula for being on time on both legs of our 4 day week end break away.